The traditional farmer used to count on gut feeling and intuition in his decision making. Field data was scarce and if collected, it was collected locally on paper, excel files etc. The era of information revolutionized agriculture and today’s farmers have easier access to data, collected from their field. Farmers use precision agriculture technologies, such as drones, GPS, field sensors, sensors mounted on tractors etc. 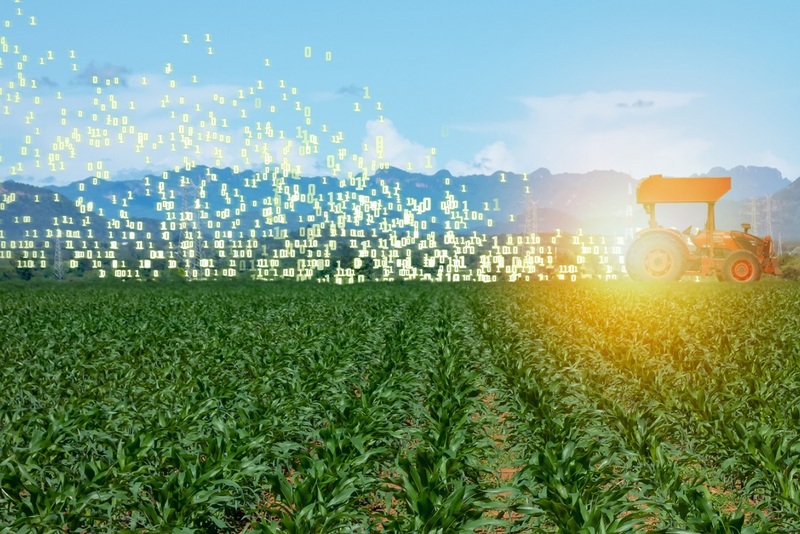 Many Agtech companies have developed technologies to either collect the data, obtain insights, or both. In most cases, the data is presented through color coded maps that show, for example, crop growth patterns, soil moisture, nitrogen content etc. The way farmers make decisions is, therefore, transforming from gut-decisions to informed decisions, or what I call “data-driven gut decisions”. In fact, “machines” can make much better decisions than humans. 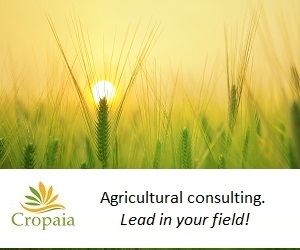 The agricultural ecosystem is a biological, physical and chemical system. These sciences are all about matching patterns. However, the number of possibilities and factors that affect the system is huge, making it impossible for people to effectively analyze and draw conclusions. Not only individual farmers can benefit from artificial intelligence and machine learning in agriculture. The immense amount of data which is collected on a global scale can support research. It is clear that many challenges are ahead. Issues like data ownership and privacy, data liability and how to make the data usable are in the center of current debates.